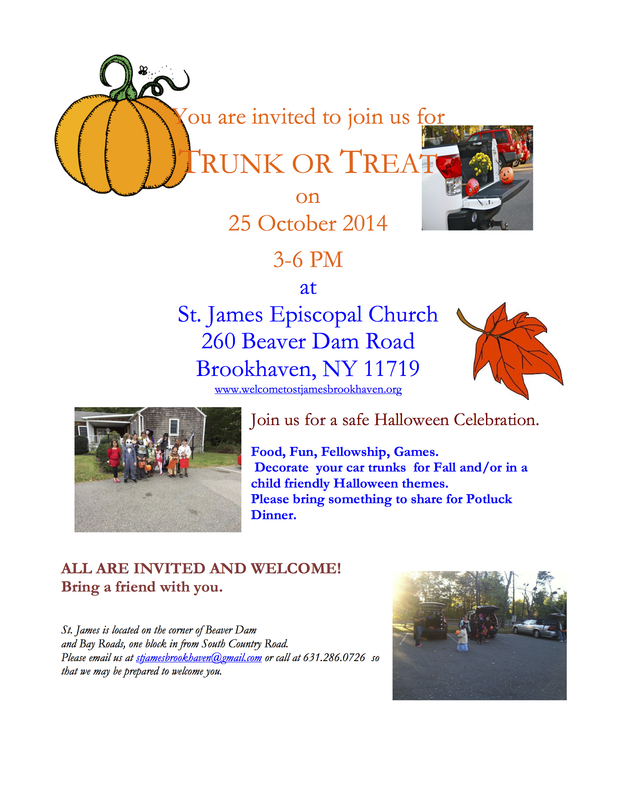 Join us on Sunday 25 October for Trunk or Treat. Come and have fun as we celebrate Halloween in a safe, fun way. ALL ARE WELCOME!